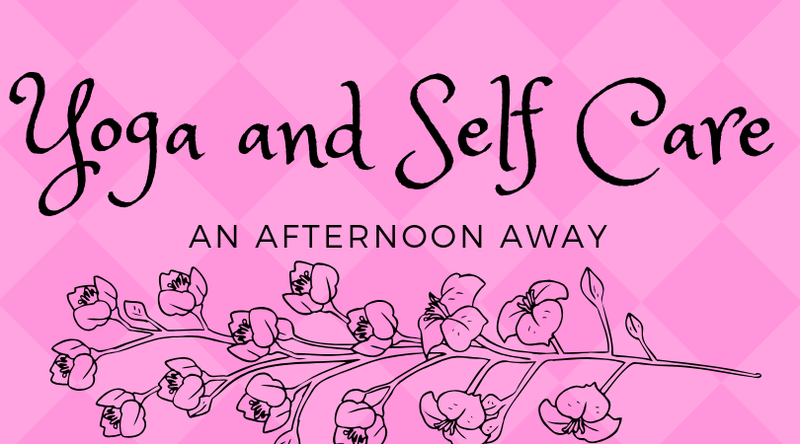 Yoga and Self Care: An Afternoon Away with Melissa B. Take a few hours for yourself. 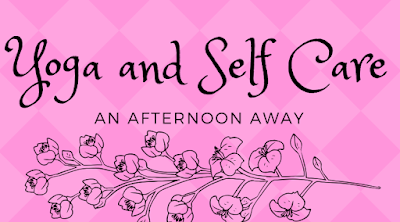 We will start with a beginner-accessible yet challenging yoga practice, then relax with tea and chocolate to do some journaling and discussion around self care. Finally we'll bring deep relaxation to the body and the mind with a restorative yoga session. Attendance is capped at 6 participants, so register today. Registration is now open. To register, click here! Breedlove Yoga NOLA strives to stay free of racism, homophobia, transphobia, sexism, ageism, sizeism, ableism, and all other bigotry. Please note: classes are limited to 8 practitioners on a first come, first served drop-in basis unless otherwise noted. Some series and events will require pre-registration, which will be noted in the description. ACCESSIBILITY NOTE: There are four stairs in the front of the house leading up to the studio. Get BYN updates in your inbox!